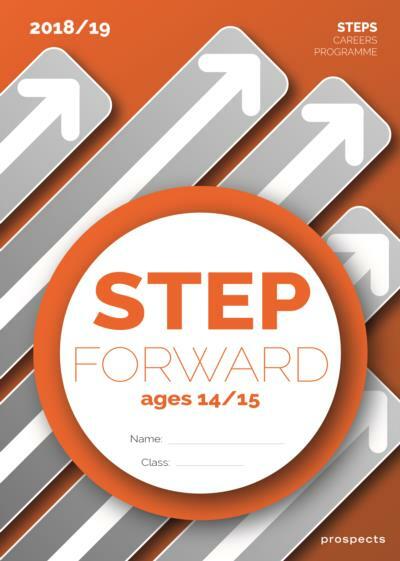 STEPs are a series of individual student workbooks which take students through the stages of career planning from year 7, right through to planning post-18 options. The workbooks are progressive and are relevant to each year group. They cover a range of issues to help students to understand more about themselves, find out about careers and the world of work, and help them to plan for their future. Tutor Notes are also provided as a separate PDF.